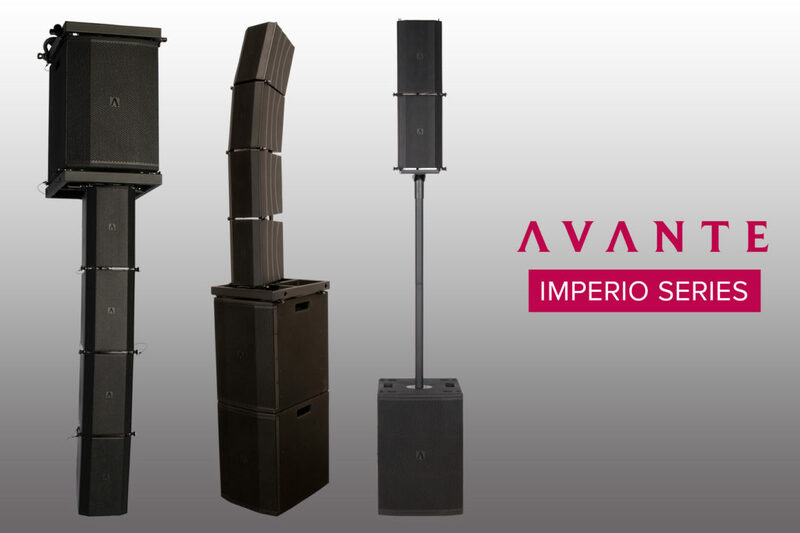 AVANTE Audio is pleased to announce the expansion of its portfolio of professional audio products with the launch of the new Imperio Series. A unique ‘mini’ line array system, Imperio is ideal for installation in small-to-mid-size venues as well as for production companies looking for a flexible active speaker system that can be deployed in various configurations to suit a wide variety of different applications. The Imperio system consists of three active speaker cabinets alongside a range of accessories and a variety of hardware that allows for both flying and ground-stacking. 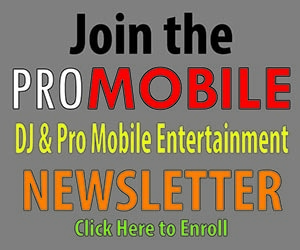 The Imperio is a versatile array module loaded with a pair of small woofers alongside six high frequency drivers, the Imperio Sub is a powerful sub bass enclosure featuring a single woofer and a built-in crossover and the Imperio SUB210 is a dual woofer model that can be deployed either vertically or horizontally. All three feature internal Class D amplification and can be used together in multiple combinations to build systems suitable for wide range of different purposes. 210 offers a dual 10” woofer configuration each with a 2.5” voice coil. Powered by a Class D digital amplifier delivering 700 watts RMS (1400 watts peak), this model also features a 6th Order Bandpass design and offers an increased maximum SPL of 124dB. Why Aren't You Taking Instagram Seriously?